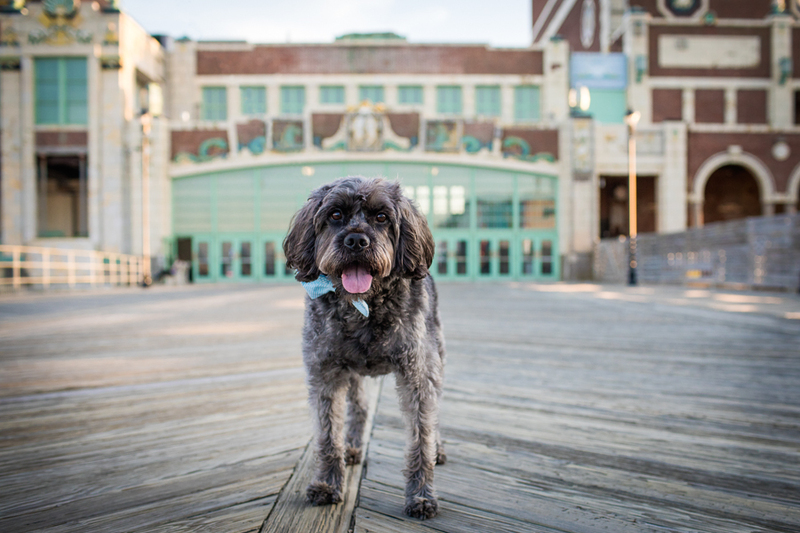 So excited to share my artist’s picks for Bailey’s custom photo session in Asbury Park. 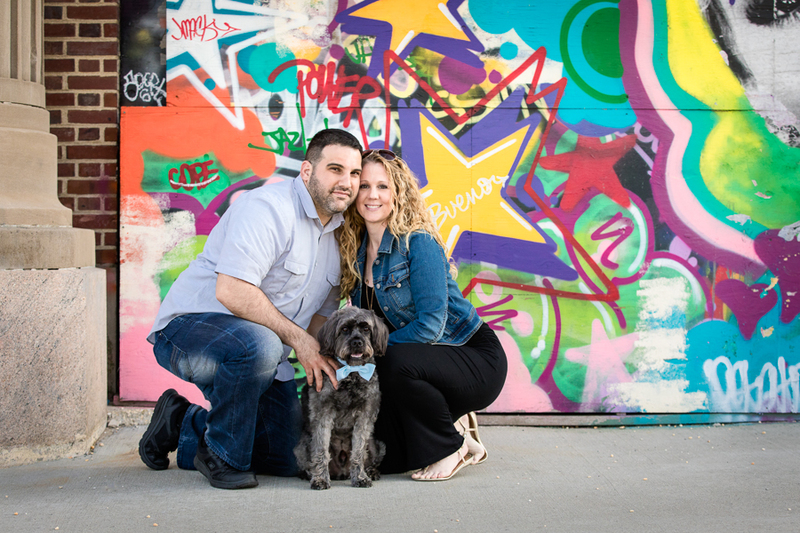 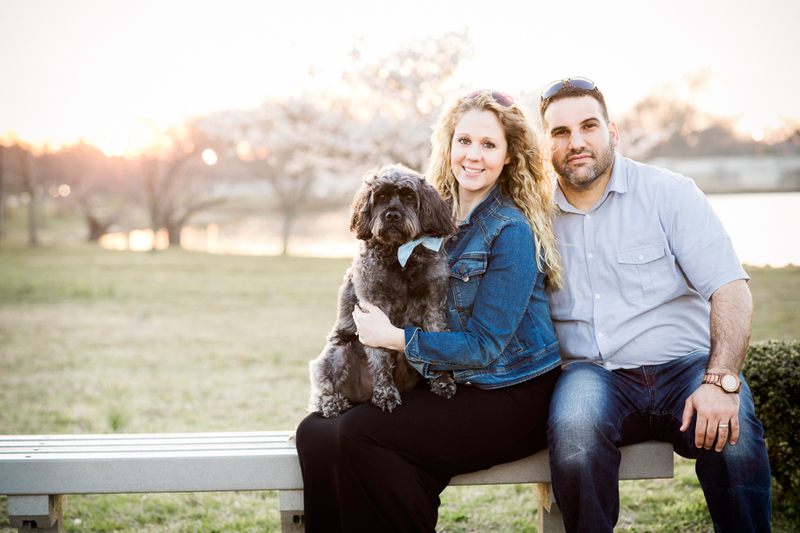 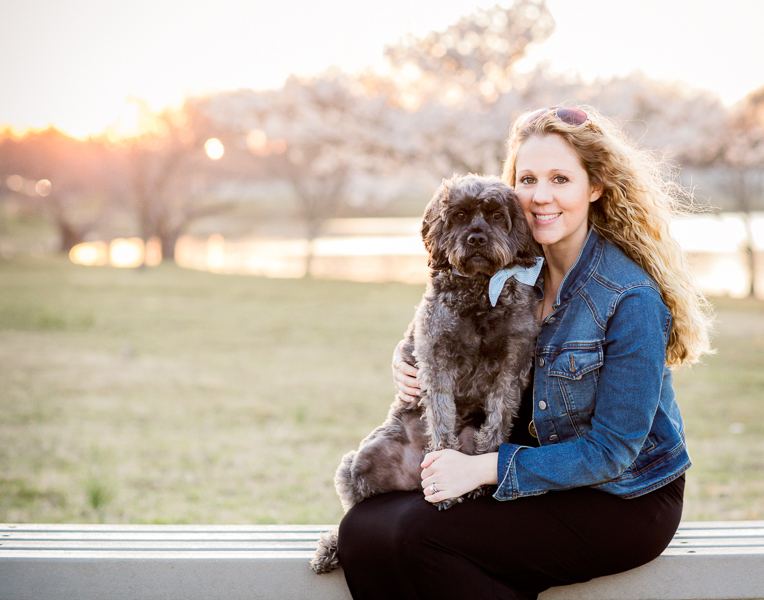 He is their beloved doodle rescue and exuded love and soulfulness throughout his session. 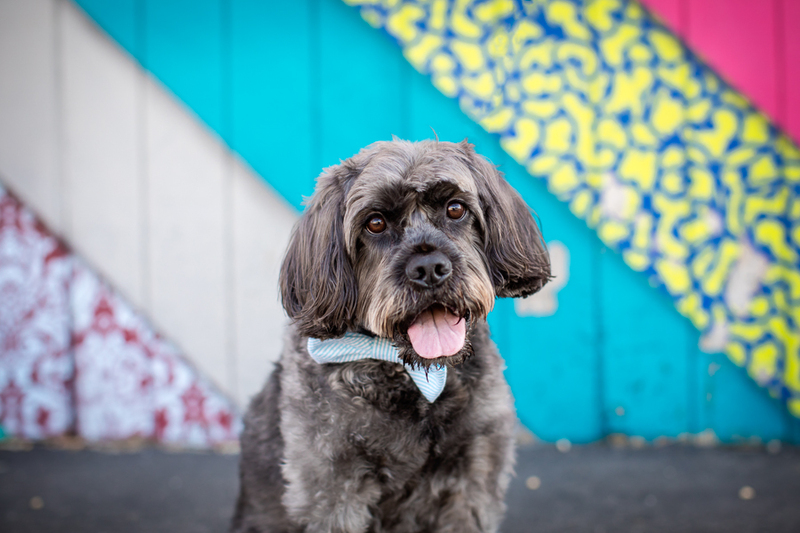 Would you love gorgeous photos of your good doggy? 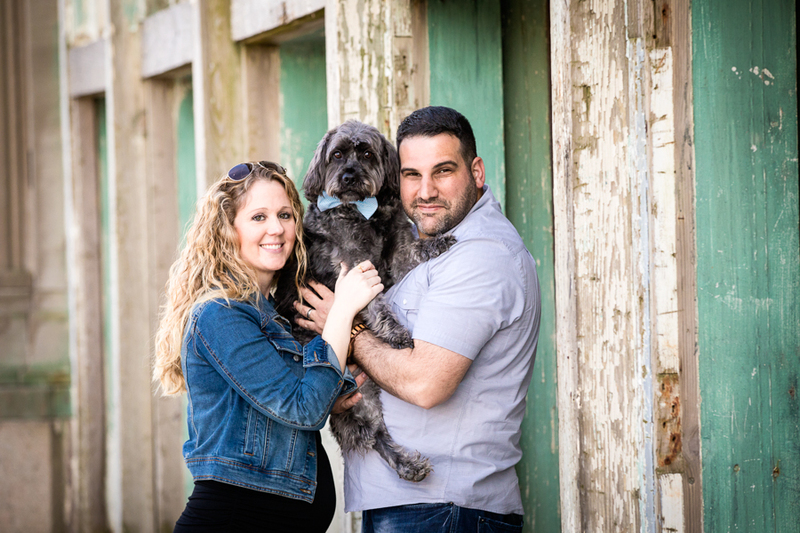 Let’s start to plan for your fall session at the beach.